Angela qualified as a solicitor in 1992 and has 25 years of experience practising exclusively in the field of children’s law. 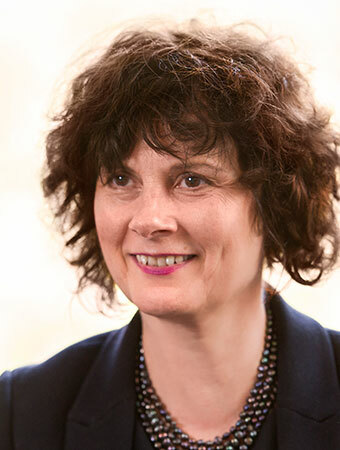 Angela became a member of the Children’s Panel in 1999 and has extensive experience of dealing with complex cases in law proceedings involving allegations of sexual abuse and non-accidental injuries. Throughout her career Angela has acted for parents, children and local authorities and undertook most of her own advocacy from initial hearing through to final hearings gaining a reputation as an able and effective advocate. Click here to view the Privacy Notice for Angela Houston.